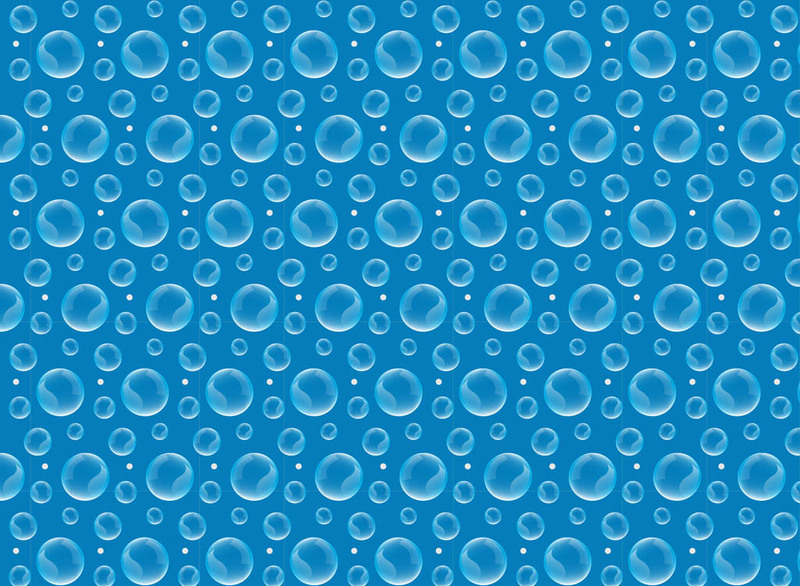 Seamless vector pattern with shiny water bubbles. Realistic graphics with 3D bubbles with different sizes and small dots for decoration. Free vector footage to create backgrounds, wallpapers, backdrop images, clothing patterns and posters. Bubbles pattern for water, nature and washing designs. Tags: 3D, Clean, Dots, Nature, Seamless Pattern, Wallpaper, Wet.